It's starting to get chilly out there, ladies! Don't let the cold keep you down. 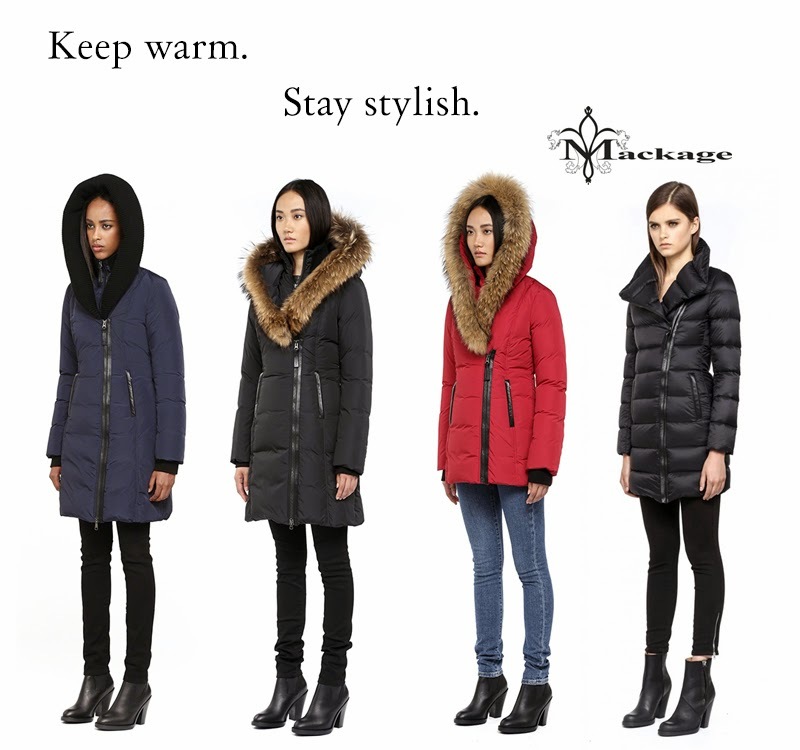 Keep warm while you stay stylish with this chic new collection of Mackage coats!